Let's face it - the winter months are rough on our skin. 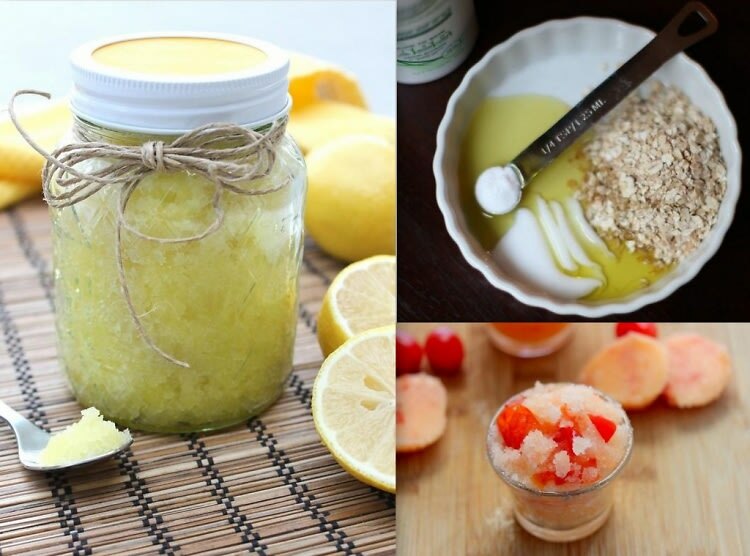 Body scrubs can be pricey, so here are some DIY scrubs that will spare your wallet without sacrificing your silky skin. Not only are these great for ourselves, but pair them with a cute mason jar and a ribbon and you have a perfect gift for the birthday girl. Fresh spring skin and a pocket full of extra cash? Count us in!